In my last post I admit my greatest hindrances of not becoming a freelancer. Today I am going to share a freelance experience that completely gave me the boost I needed to go forward. I received an email that pointed me to the iWriter.com services in order to find content. Currently my son is putting together Hotel and Transportation and we have been looking for unique content for our site and I headed to iWriter to see what they were about. I signed up clicked to write article and the timer started. 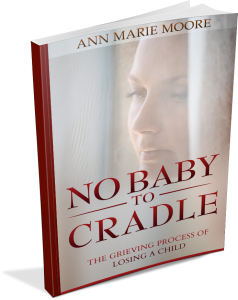 To my surprise, I was not only writing for the sake of writing, I was enjoying it. My first article I chose was a challenge to me because I was still learning how to become familiar with the site. Article was finished I then decided to work on my profile then take on another writing job. No competition with other writers because when you accept to do a job it is on a timer and you have that reserve time to complete it. Also no, waiting to be interviewed. You accept to write, you write in the given amount of time and you submit your work for approval within 72 hours. In the meantime you keep taking on jobs. Before my week of writing was over I wrote 10 articles, with one rejection and $19.85 added to my account. No, it is not much, but remember I am new to the freelance world and to get paid to get expertise. Not only do I find it enjoyable I can do it on my spare time, after all I am a mom and home school educator. iWriter.com simply provides a way to get a few cents for and explore my hidden passions. This was the jump start I needed to gain the confidence to go past my fears. This week I have applied for a writer’s job, probably out of my league but I am a willing learner and they said they were willing to give the topics they wanted written. I found another site where writers must send a written sample, apply and be approved…Yes! I was approved! It is probably a bit more challenging but I must go forward, writing. If you are interested in hiring me or learn how to build a team of iWriter.com writers then be sure to fill out your information below. Follower of Jesus Christ, wife and Mom of a houseful of kiddos. 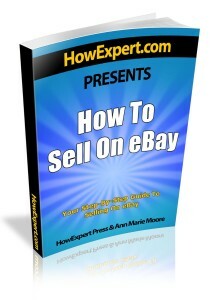 Ann is co-author of "How To Sell On eBay - Your Step-By-Step Guide To Selling On eBay" In addition to her home management and administration skills, Ann is an entrepreneur at heart who loves to write. 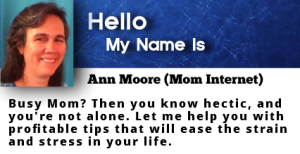 Her passionate writing topics include: Christian faith and living, Internet Marketing, Home Business Tips and Ideas, Time Management, Self-improvement and Travel. Tagged freelance, freelance writer, iwriter.com.